Palm Springs and Los Angeles wedding photographer moments into memories. We are the preferred photography supplier at many 5 star hotels. You too get the same five star world class Palm Springs and Los Angeles Photographer service and quality as our five star Hotel clients receive. 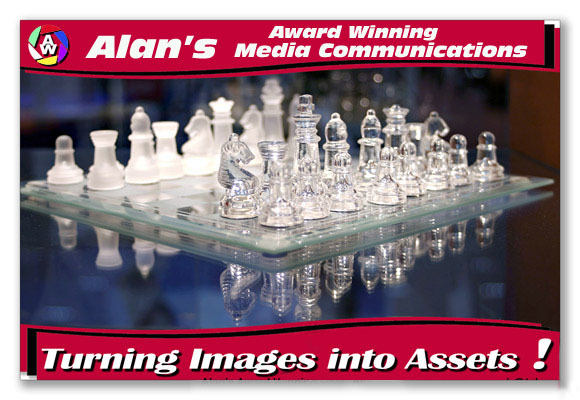 We win awards as a wedding and coporate photographer and Adobe Photoshop Digital image manipulation specialist. We are masters of Adobe After Effects, and create state of the art video productions for Palm Springs, Los Angeles and international clients. wse excel at Video and text animation, We use state of the art broadcast quality video cameras including the Panasonic HVX200 HD video camera, Red and more. for a negotiable hourly fee - tell us your budget - we can probably do it. In this economy we know the importance of getting the best value for your dollar.You own all the 21 megapixel full frame (60 megabyte) digital files, with no other charges. 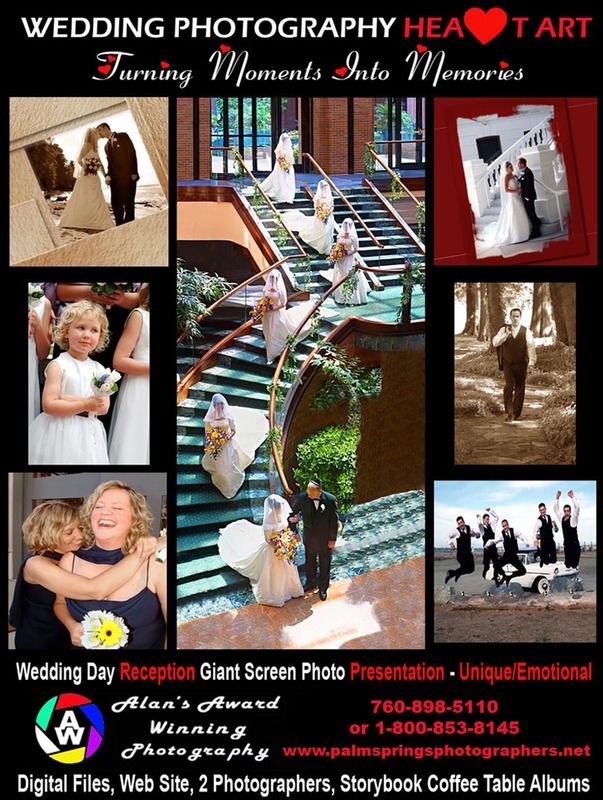 How about a 9 foot giant screen reception display for your Palm Springs or Los Angeles wireless Wedding Photography pictures taken that same day. Our giant screen reception presentations always WOW your wedding guests. Our company mandate is about serving you and your needs with World Class Service.